Still sad to see that this game didn't get a retail release in the states. I guess Europe is just more into rhythm games than we are! 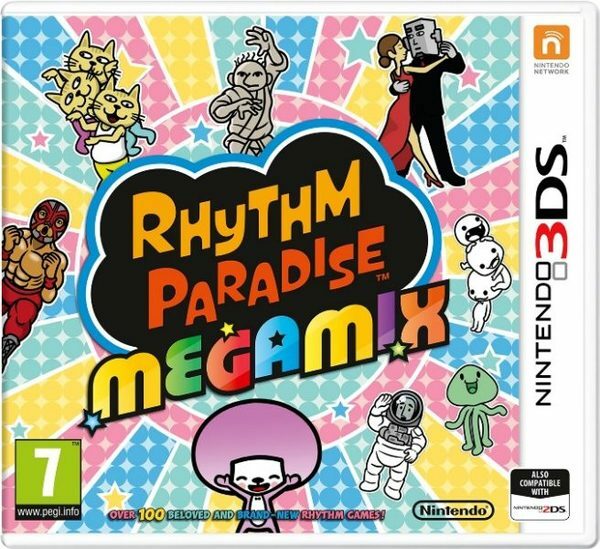 This was my most anticipated 3DS game of the year, and no physical release ruined it. Still hoping for a physical copy, as unlikely as that is.